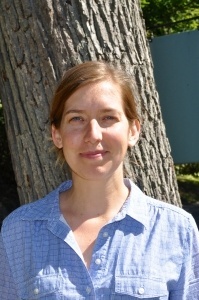 Solenne has been teaching math for over 15 years in various settings, including small groups and one-on-one. She gained experience accommodating various learning styles when she opened and ran a tutoring center. During her free time, she enjoys spending time with her family, going for nature walks, and reading. She is excited to be joining the Rock Point community this year and looks forward to helping students achieve their potential in mathematics. Abbey has been teaching English at Rock Point since 2014, and before that spent eight years working as a writing tutor. She has enjoyed bringing together her love of creative writing, literature, and working with young people. 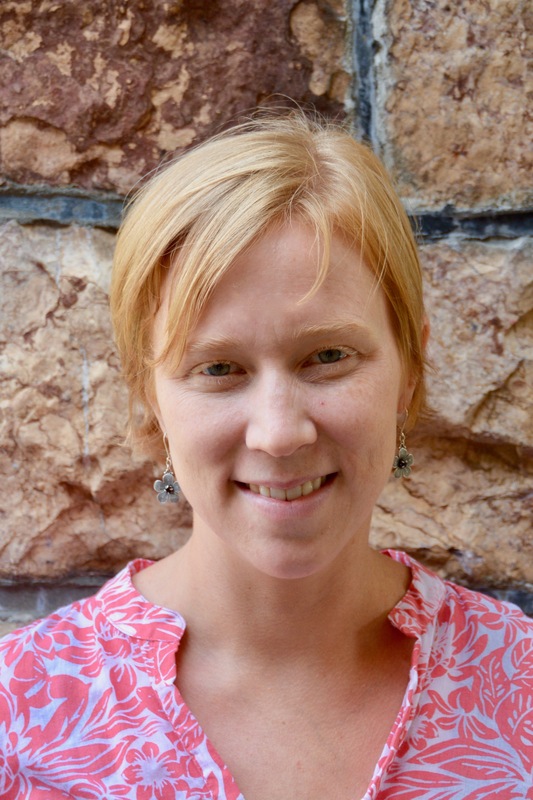 Some recent highlights of her job at Rock Point have included developing the Visiting Writer Series, running the school's Gender & Sexual Alliance, working with the Vermont Young Playwrights' program, and launching a zine-making elective for students to publish and showcase their creative work. Outside of school, she loves spending time with family, exploring Burlington, and trying to keep up with her students' pop culture recommendations. B.A. English, Rhode Island College. 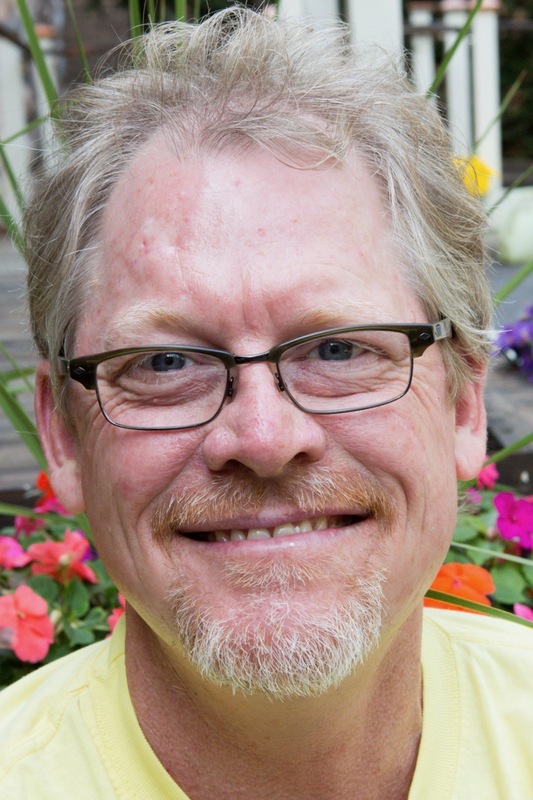 Gus started at Rock Point School as a residential educator and developed an outdoor education and camping program while working in this capacity. In 1991, Gus was hired as the history teacher. As a result of his excitement and true passion for his subject, Gus is the recipient of a number of teaching awards and community accolades including The Corcoran Occupational Achievement Award (1998), Outstanding Teacher Award from UVM (2004) and the Herb Blumenthal community service award (2009). Gus is also a keen apiarist. He keeps beehives behind the school and supplies all the honey used in the kitchen. Students are exposed to bee keeping through classroom lessons, installation of hives in the spring, and harvesting in the fall. 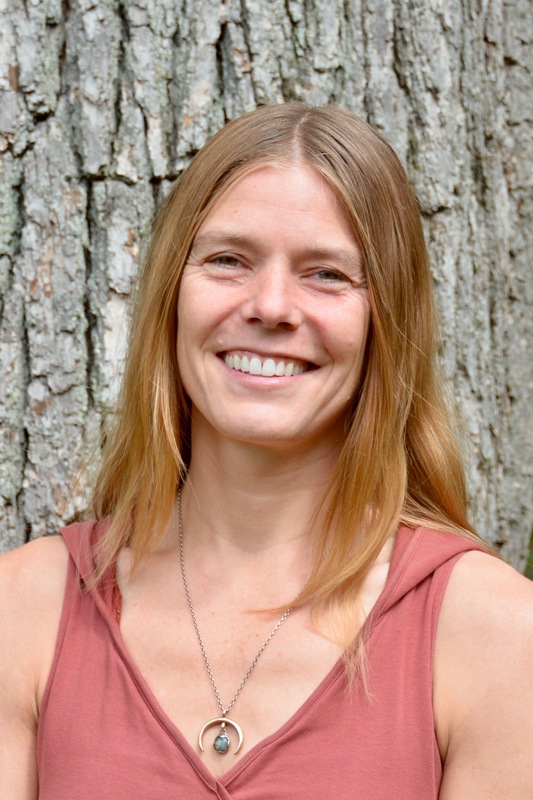 Marika has taught science in many different venues, including teaching undergraduates at Bates College, Johnson State College, and Michigan Tech. She’s also taught summer youth classes in engineering and outdoor adventure. As a geologist and researcher, Marika has traveled all over the world visiting volcaonos, most recently in August of 2014 to Iceland! She loves getting outside whenever she can, hiking, skiing, and kayaking. She can’t wait to get students outside to explore science in the natural world. 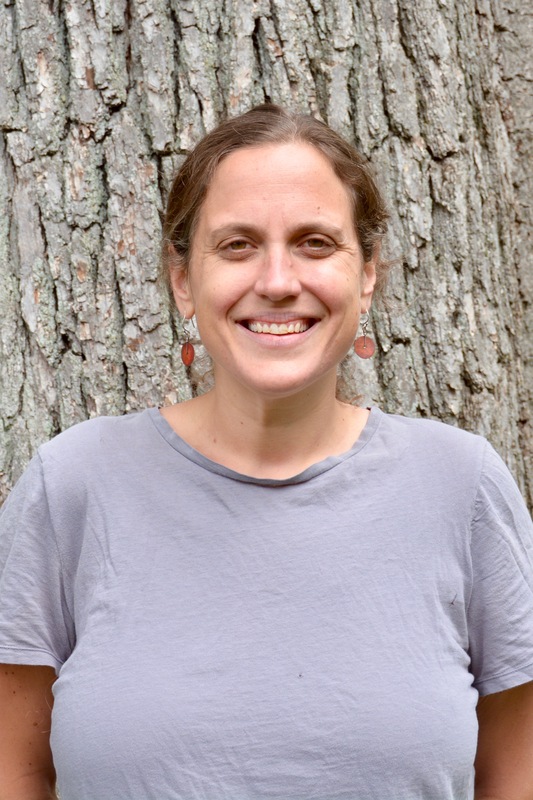 Marsi has taught science at Rock Point, worked as a special educator in the Williston, Vermont public schools and has tutored in schools and at the Stern Center for Language and Learning. Marsi loves trail running, backcountry skiing, swimming and spending time with her family and friends. She is looking forward to helping students feel engaged with their learning. Emily works with juniors and seniors and their parents to help them maximize their Rock Point experience and to plan for life after high school. She runs a seminar for seniors that guides them through applying to college or other programs. For many years Emily coordinated the academic program at Rock Point, and she continues to assist students with academic work. She loves seeing the transformation in students as they better understand and value their strengths. Before coming to Rock Point School, she worked for an ice cream company and helped to run a small home-care agency. Jeannie, an artist whose work has been well received in the greater Burlington area for over 15 years, teaches art history by introducing her students to prominent artists with colorful lives, and incorporates a hands-on art assignment, emulating that period in art history. A self proclaimed retro home and fashion aficionado, she also spearheads the set, props, and costumes for the annual play. Save the date for the Annual Rock Point Art Show, the first Friday in May! 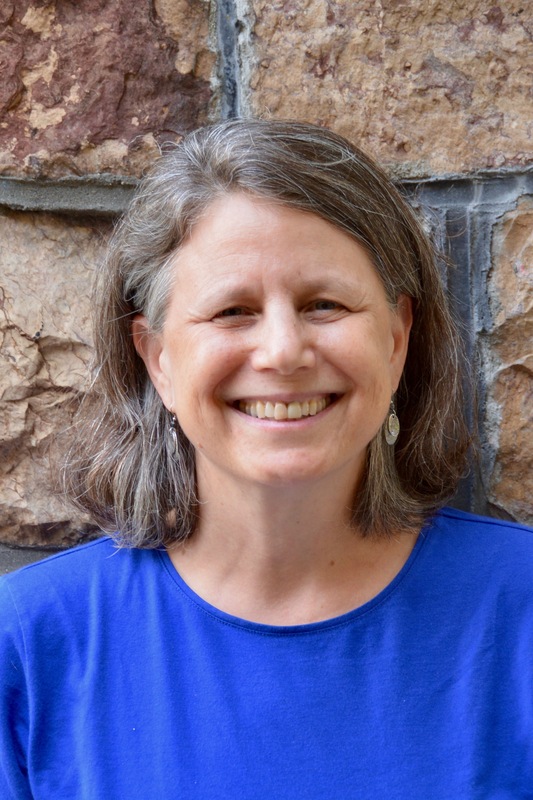 Liz has worked in various school settings as a learning specialist, art teacher and director in public and independent elementary, middle and high schools in Massachusetts, California and Vermont for the past 20 years. In her free time, she loves traveling with her dog, camping, cooking, being creative, yoga, kiteboarding, skiing and mountain biking. 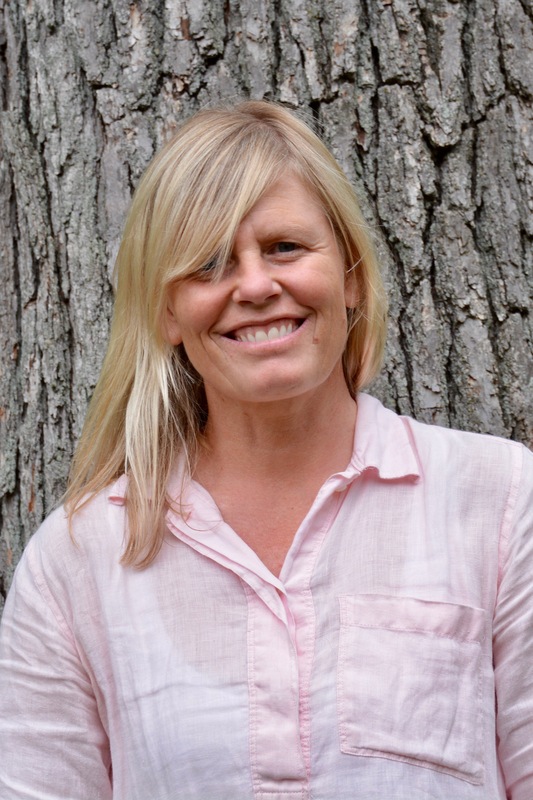 At Rock Point, she works directly with individual students, collaborates with teachers and administration to support instruction through scaffolding, differentiation and accommodation, and is a liaison between Vermont LEAs and Rock Point School for students who are placed through local districts. Stewart traveled to us from Utah! After graduating college, Stewart taught Math at a public high school. He is excited to get to know Vermont and join the Rock Point team, helping students learn to love math ... or at least hate it less. In his free time, Stewart loves playing sports and coaches soccer at South Burlington High School. He also enjoys playing board games and is looking forward to playing ping-pong with students at Rock Point. B.S. 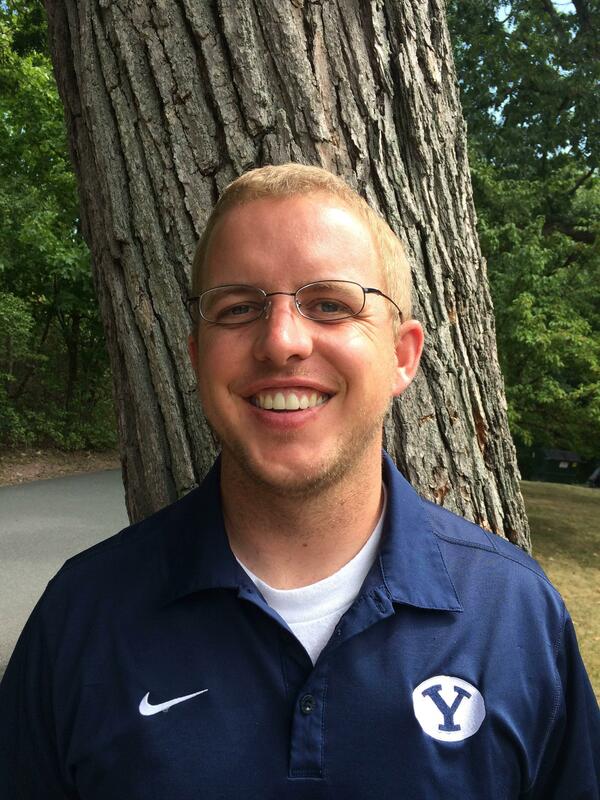 Mathematics Education, Brigham Young University.